Increasing interest in alternative fuels has seen teams across Asset Alliance Group working with manufacturers and customers to trial alternative fuels across our truck and trailer, and bus and coach divisions. Trials on a variety of options are underway, as more fleets look for sustainable alternatives to diesel. 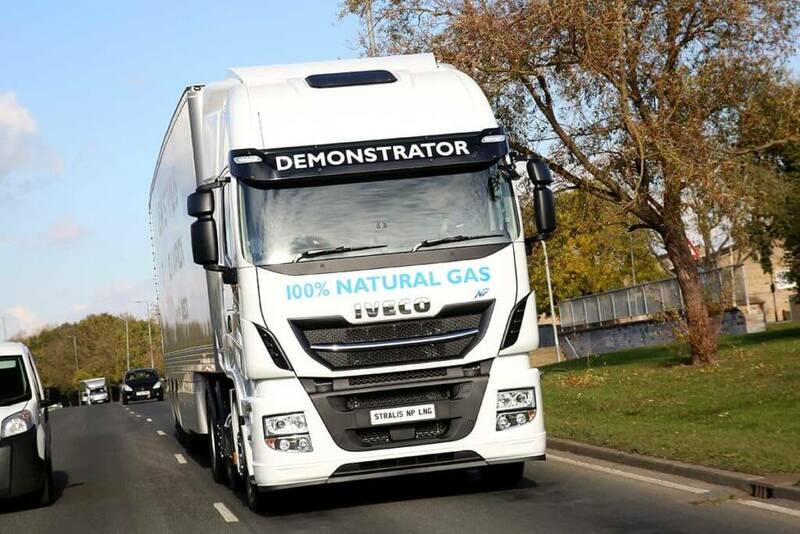 Asset Alliance Group Sales Director, Paul Wright, says: “We are seeing more alternative technologies such as natural gas vehicles moving into the mainstream and many companies are actively looking to incorporate them into their fleets today. In doing so, they are making a real statement about their commitment to the environment and to improving efficiencies. For information or advice on alternative fuels in trucks and trailers please email paul.wright@assetalliancegroup.co.uk or call 01902 625330. For advice in bus and coach, please email darren.fitzpatrick@assetalliancegroup.co.uk or call 01425 485 685.